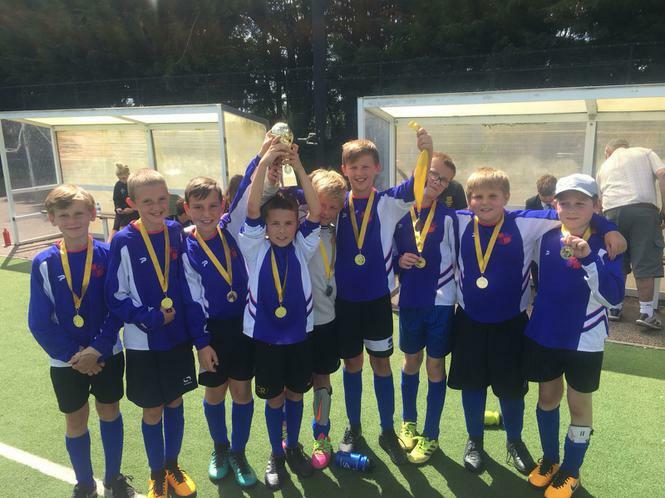 A big congratulations to our football team who won the GPJ Soccer 7s at Newent School. The strong squad beat off three other teams to win this year’s competition, although it was very close! All teams ended on equal points, but fortunately Lydney’s goal difference was greater. A wonderful attitude shown by all the boys.